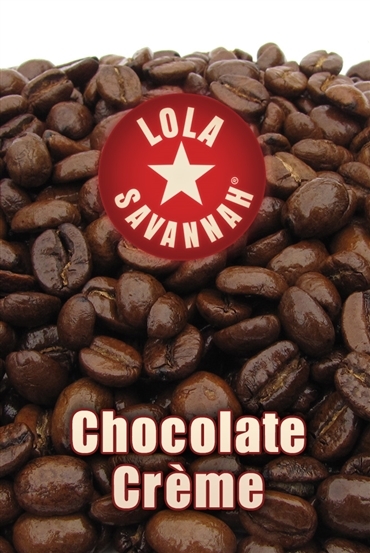 Chocolate Crème flavored coffee, whole bean or ground, roasted fresh in Houston, Texas. Like your desserts rich, dark, and sweet? Try this decadent delight inspired by those of us who think too much is never enough. We use our best Arabica beans along with dark chocolate and a special blend of flavorings to create the perfect dessert coffee that is better than the dessert.